Debut Date 18 Jun 1968. Pitcher 12 Years. An admitted drug user, he infamously claimed he pitched a no-hitter for Pittsburgh under the influence of LSD and later in life fiercely spoke out against drug and alcohol addiction. In 1986 the Yankees hired him to offer guidance to their minor leaguers on drug and alcohol abuse. He worked for years in the California Department of Corrections, helping inmates transition from prison back to the community. He also ran a drug counseling center in Los Angeles. He kept up his campaign against addiction for the rest of his life, and frequently joined former teammates to support them on their charity work. 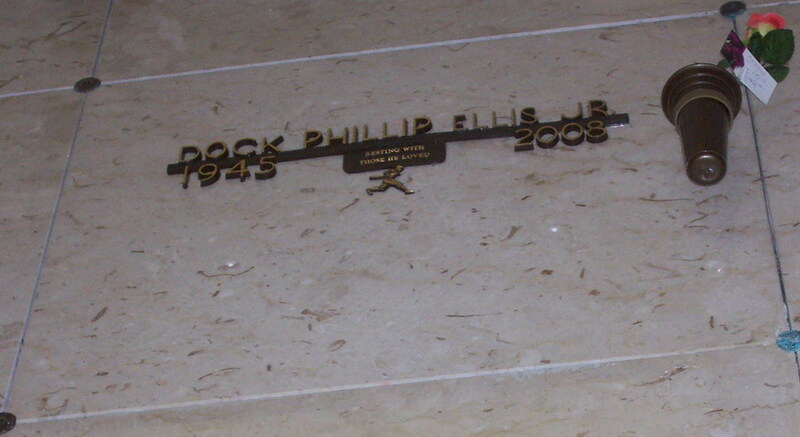 Inducted into Baseball Reliquary's Shrine of the Eternals in 1999. Died from cirrhosis of the liver and had been placed on a list to receive a liver transplant the following May.